Suja Jagannathan is a new Assistant Professor at the University of Colorado Anschutz Medical Campus. She leads a team of scientists to study how cells detect and degrade aberrant RNAs. Before starting her own lab at the University of Colorado at the beginning of this year, Suja was a postdoctoral fellow at the Fred Hutchinson Cancer Research Center in Seattle (2013 – 2017) and a graduate student at Duke University in Durham, NC (2006 – 2013). 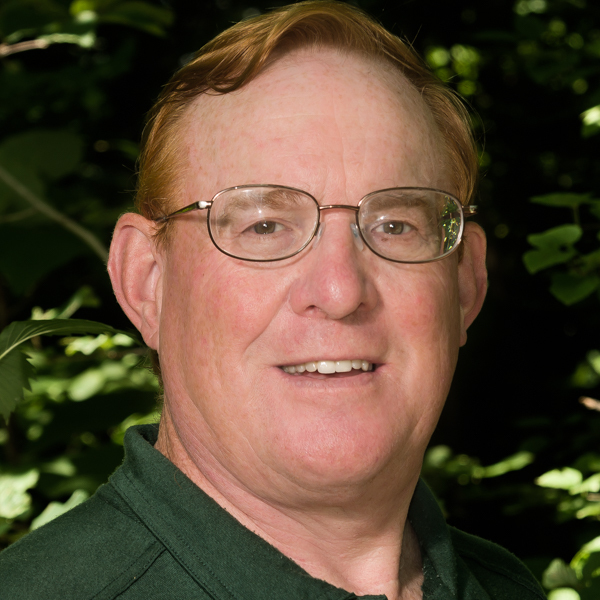 March 23rd 2015 – Tom Kimmerer, Venerable Trees, Inc. I am a tree physiologist and forest scientist, and Chief Scientist at the nonprofit Venerable Trees, which is dedicated to the conservation of ancient trees. My research background is in the biochemistry of trees and plant-animal interactions. I am also a writer and photographer. My first book, Venerable Trees: History, Biology, and Conservation in the Bluegrass will be published this year and my second book will be out in 2016. I have a BS in Forest Biology from SUNY College of Environmental Science & Forestry and a PhD in both forestry and botany from the University of Wisconsin Madison. I was on the faculty at the University of Kentucky, Universiti Putra Malaysia, and Universitas Tanjungpura Indonesia. I have lectured on tree physiology, urban forestry and renewable energy throughout North America, Indonesia and Malaysia. I am a Fulbright Scholar, and a member of AAAS and the American Society of Plant Biologists. In recent years, I have been a consultant on renewable energy projects that use wood as a feedstock. In 2015 and 2016, in addition to my work and writing, I am helping to organize a celebration of the sesquicentennial of Thomas Hunt Morgan the Nobel Laureate and a seminal figure in modern biology. The strangest thing I have ever done as a scientist was to use an alcohol breathalyzer on trees. I write for Planet Experts and Venerable Trees . and post samples of my photographs at The Lives of Trees. Links to all my work are at kimmerer.com. You can reach me by email (tom at venerabletrees dot org), twitter @venerabletrees and on Facebook at kimmerer and venerabletrees. 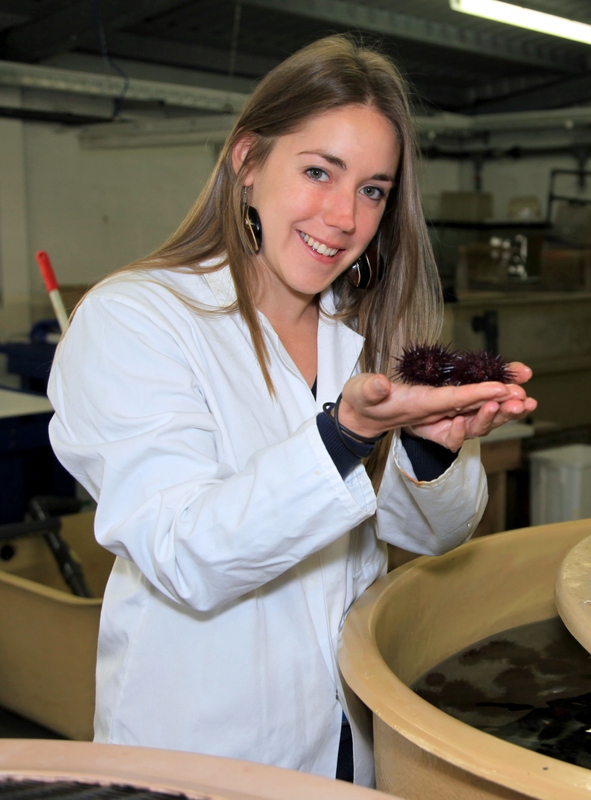 Despite being born in a landlocked country (Zimbabwe), I discovered a love for marine science during my Zoology degree at Aberdeen University, which was followed up by a marine benthic PhD at St Andrews. I now work at the Scottish Association for Marine Science as a researcher in benthic biogeochemistry, with a bit of teaching thrown in for good measure. Under the broad title of ‘marine scientist’, I work mainly in soft sediment coastal habitats (sand and mud). I have a strong interest in environmental change, loosely termed climate change, and much of my work experimentally manipulates temperature and CO2 levels to mimic potential future scenarios. I am interested in how these systems are likely to respond to these predicted changes, caused by human activity, and what this means for the animals that live in these habitats.